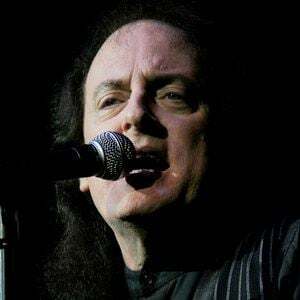 Frontman in the band Tommy James and the Shondells, the group who performed "Hanky Panky" in 1966 and "Crimson and Clover" two years later. He was a model before turning five years old. His first band, The Tornadoes, was formed in 1959. Roulette Records never paid him millions of dollars in royalties. He married a woman named Lynda. George Harrison offered James some songs for his band, but he turned them down.